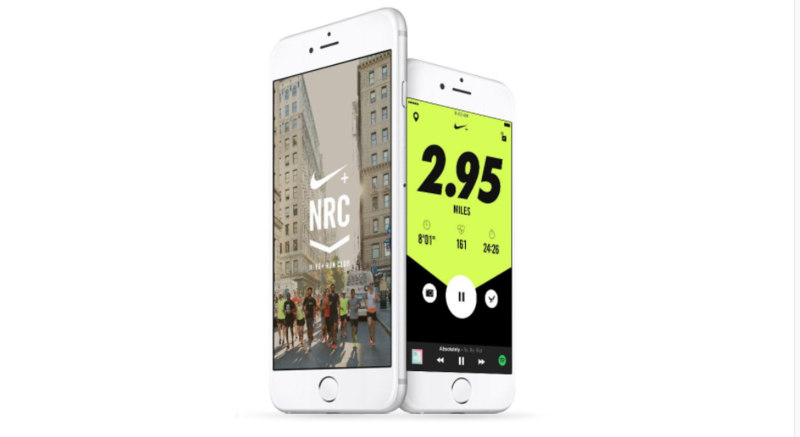 Nike has updated its Nike+ Run Club app to version 5.9.0 with support for audio-guided runs on iPhone. The update also brings full support for the Apple Watch Series 3. Nike Run Club gives you everything you need to run better and more often, including GPS tracking details of your run, customized coaching plans that fit your goals and adapt to your progress. The Nike Run Club app supports all generations of Apple Watches, with a simple experience designed for the runner in motion. Get guidance, motivation and inspiration directly through in-ear audio from Nike’s coaches, as well as elite athletes like Mo Farah and entertainers such as Kevin Hart. The workouts are designed to help runners improve strength, speed and endurance and have fun doing it. Additionally, intervals are automatically marked along the way so all you need to do is press Start and go. Each Audio-Guided Run is paired with a specific playlist, so be sure to connect to Apple Music or Spotify to get the best experience. – Introducing Audio-Guided Runs. Run with Nike’s coaches and athletes in a series of audio-guided workouts. Mix up your routine with speed runs with Mo Farah and Kevin Hart. Each run is paired with a playlist, so be sure to connect your streaming music account to get the best experience. – Additional bug fixes and enhancements. – Audio-Guided Runs are also available on your Watch. Scroll down under the Start button to find them. Please be sure to download the runs to your watch before you head out. – Cheers! Receive Cheers from your friends on your watch. Swipe left to Settings and turn on Cheers. – Activity History. You can now see the details of your last 5 runs on your Apple Watch. Nike+ Run Club is available as a free download from the App Store. 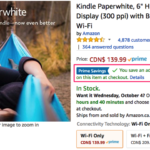 The app requires any device running iOS 10.0 or later and contains no in-app purchases.